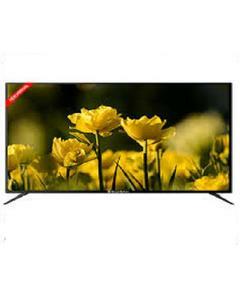 This television set from EcoStar comes with a wide range of features. It is an Android TV with support for mobile screen mirroring facility. It also comes with full keyboard and a wireless TVremote. With UHD upscaling and enhanced contrast, picture quality is improved to the next level, also with more intensified sense of depth and sharp colors. 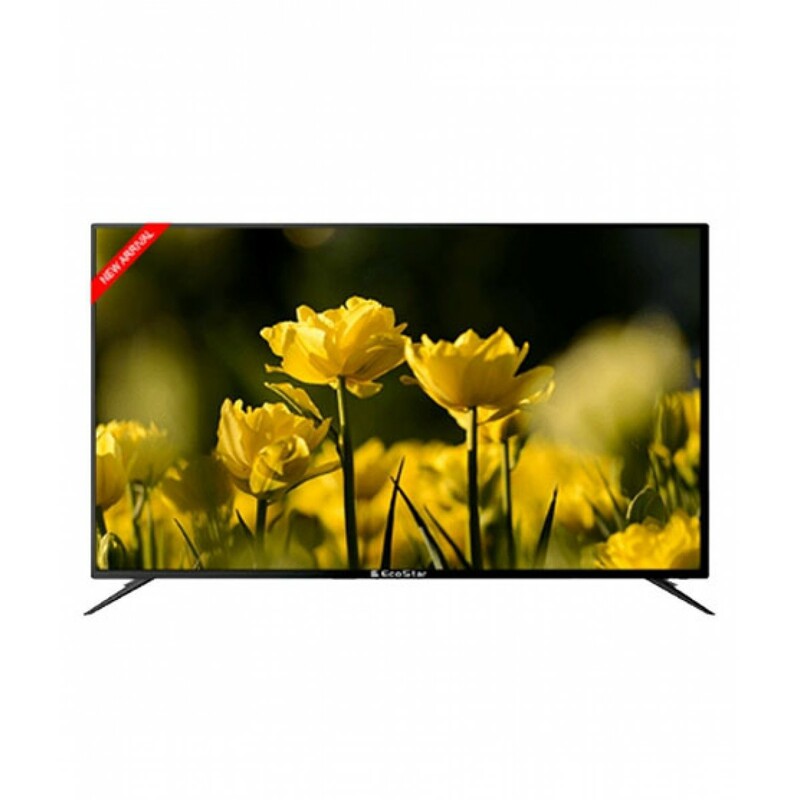 As a smart tv, the EcoStar 49UD921 LED TV lets you enjoy numerous android features like Facebook, YouTube, and Netflix. 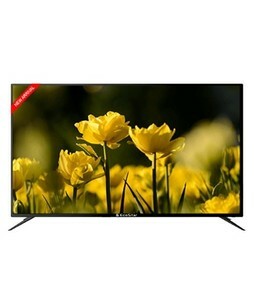 The price for the EcoStar 49UD921 is on the higher side when compared with other LEDs from EcoStar, but it is suitable for you if you want all the features that a multi-functioning LED TV set should have. 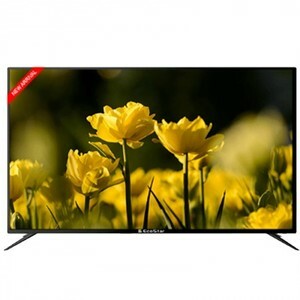 The Lowest price of EcoStar 49 Inch 49UD921 LED TV in Pakistan is Rs. 57,699, and estimated average price is Rs. 62,062.